Home insurance and bathroom renovations go hand in hand because if something goes wrong with your home improvements, you will be covered in case of a mishap. It just makes sense as a precautionary measure to plan ahead.. 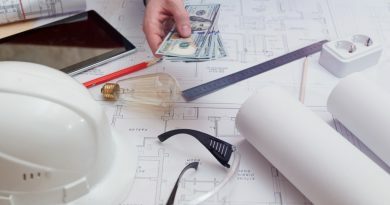 It may seem like a no-brainer for homeowners who are considering a remodeling project to first work out if the investment they plan to make in upgrading their home is going to be worth it in the end. 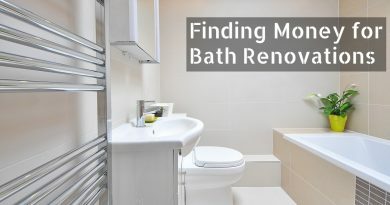 When it comes to insurance benefits, it may come as a surprise to most people that some bath upgrades are less financially advantageous than others. For the person considering some type of insurance, bath repairs or upgrades are the most predominant ideas that come to mind. However, safety improvements and energy saving measures are another way to proceed that will make your insurance broker happy. It is also reassuring to know that bathroom upgrades offer homeowners a 75-100 percent payback potential of return on their investment. Talk to your resident home insurance agent if you’re planning on updating your bath or adding a new addition to your home. Ask your broker what factors regarding the restoration may affect your property insurance premiums and inquire how you can keep your costs to a minimum. Another thing you may want to ask your insurance broker before hiring a contractor is if they have any local contracting companies on file that they recommend. Protecting your largest asset, your home, can prevent it from becoming an unnecessary liability when remodeling plans go awry. Water damage and mold contamination will all affect your personal property insurance, so make sure you hire professional contractors when renovating your bathroom and make certain you have the proper liability coverage just in case. Mold can be a problem because it not only damages your personal property, it can also cause health problems, which will also increase your health premiums. Check with the company handling your claim to see if they offer lower premiums when you add or upgrade a security system or implement fire prevention measures. Contact your broker to see if they can supply you with a break-down of renovation payback ranges, so you get the most home improvement bang for your buck. Shop around and compare coverage packages to get the best protection that is right for your family’s needs. One good way of getting a discount on your home insurance is to improve the existing wiring throughout your home. A safer more energy efficient house could help you save measurable amounts of money on your premiums. The things you have to consider are: how much coverage you need, which company to go with, and the other small details such as the scale of your upgrades, will all influence the price you will pay. House insurance is like any other investment; you want to do your homework first. Before you begin refitting your bath, talk to your representative to determine how much your policy needs to be increased to cover the construction. Not only will you bring added value to your residence with your new bathroom face-lift, but you will also save money with your carefully laid out plans for your remodeling project. It is of the utmost importance to properly create a plan, budget, and time frame for your home improvement job. And don’t forget to confirm that your contractor has workers compensation and coverage of their own. This is to make sure he/she is compensated for any medical expenses or lost income suffered if any contractors are injured while working on your house. 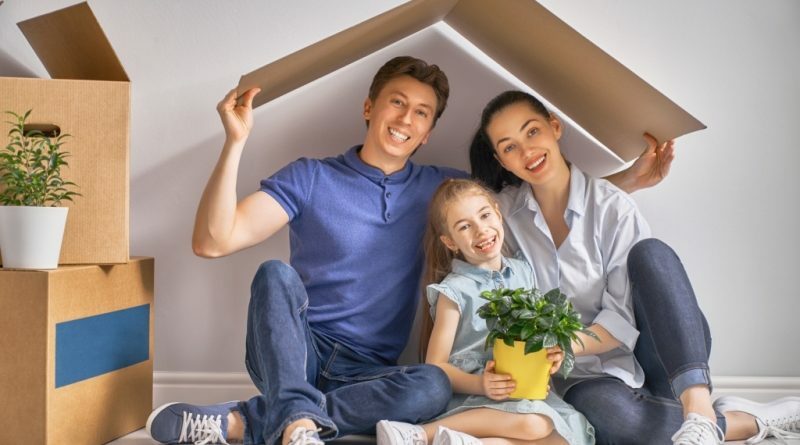 This is your residence after all, where you might be living for 20 years or more to pay off your mortgage and keeping your premiums to a minimum while providing the proper coverage will keep you sane and on budget. 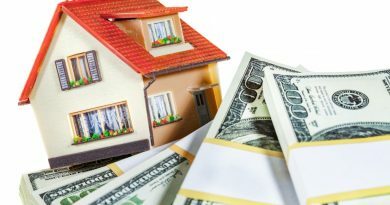 It’s also important to figure in backup funds for situations which may arise as the project progresses in contingency for those unforeseen issues, a safe estimate is 15% on top of the initial projected budget. Another thing you may want to consider when renovating your washroom is making green choices. Although the initial costs may be slightly higher than conventional choices, however using ethical and non-toxic materials that offer resiliency and longevity, as well as installing energy efficient fixtures in your bath will save you money in the long run. When it comes to insurance, different companies offer better rates based on their criteria, so you may be able to save big from just one phone call. Another important thing to note is that there are some brokers and agents that can offer you significant discounts for having more than one policy with their company. For example, by combining your car, life and home insurance, you will save a large sum on your premiums. It never hurts to ask, this is a competitive field, and they want your business, just think, you could save hundreds of dollars just by asking. Whatever home improvements you’re planning, no homeowner should be without adequate coverage. Being an informed consumer can make a big difference in your policy premiums when you are preparing to revamp your bathing space or the rest of your house, so get a low-cost home insurance quote and let the bathroom transformation begin!